Welcome to the Shedden Lab! 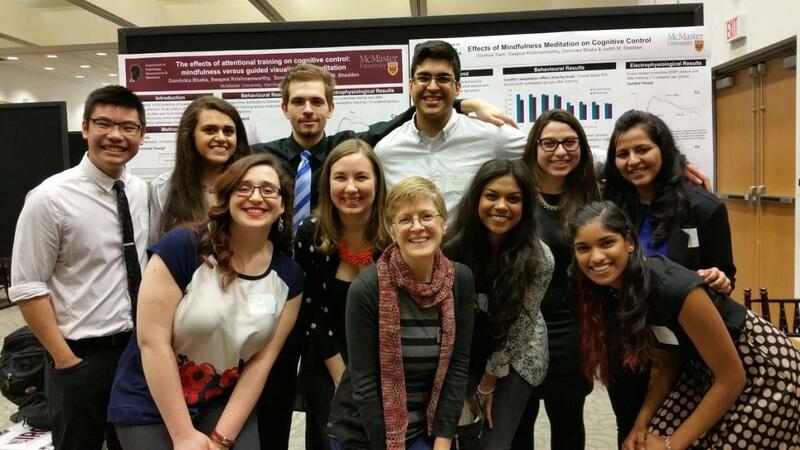 We are a cognitive science research group in the department of Psychology, Neuroscience, and Behaviour at McMaster University. We investigate self-motion perception, multisensory integration, route navigation, cognitive benefits of mindfulness meditation, and other aspects of cognitive control using a motion simulator and scalp electrophysiology.